I have wanted to get my hands on this Grrrrreat looking book for a very long time so when I finally picked up a copy wow was I excited. This is GRRRRR! by Rob Biddulph, author of Waterstones Children’s Book of the Year 2015, the wonderful Blown Away. GRRRRR! 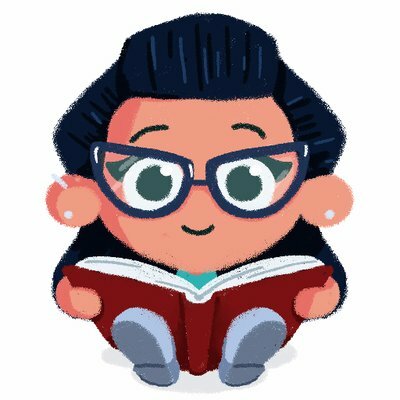 is published by Harper Collins. Blown away was a great and hugely successful book, but GRRRRR! Is a cut above even that if possible! It tells the story of Fred the bear, who has, for three years running, won the Best Bear Contest in the woods, where he lives. He has no time for friends, but trains and trains to win this coveted award! 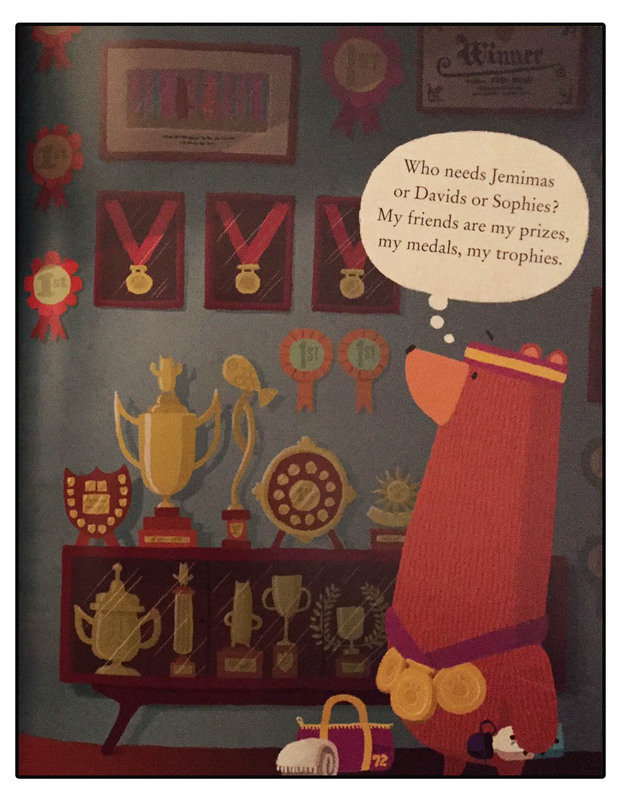 However, along comes brooding butch Boris, a huge threat to Fred’s title as Best Bear. But he has a sneaky plan up his sleeve to win the contest. Things aren’t always what they seem however, and just maybe Boris and Fred can learn something from their rivalry. GRRRRR! 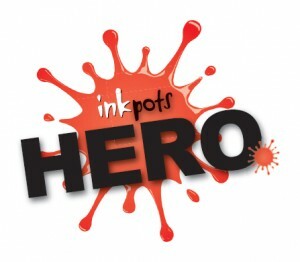 is a rhyming book written to perfection which flows perfectly, making it a pleasure to read out loud to children. 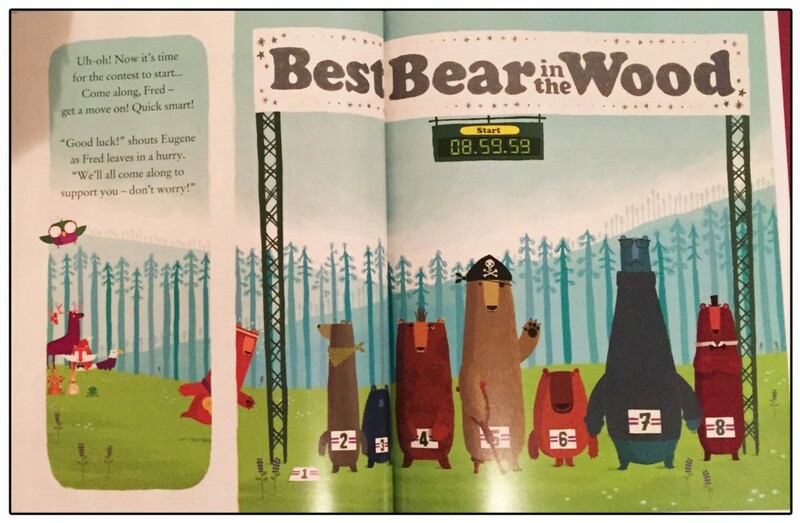 It is a gorgeously sweet story that features an array of lovely woodland creatures who come together to help out Fred in his time of need, when he loses his GRRRRR, despite the fact that he has not made any attempts to help or befriend them himself (he’s all about the race you see…). It is so nice to have a book which focuses on doing something nice, just to be nice, with no other agenda or motive. 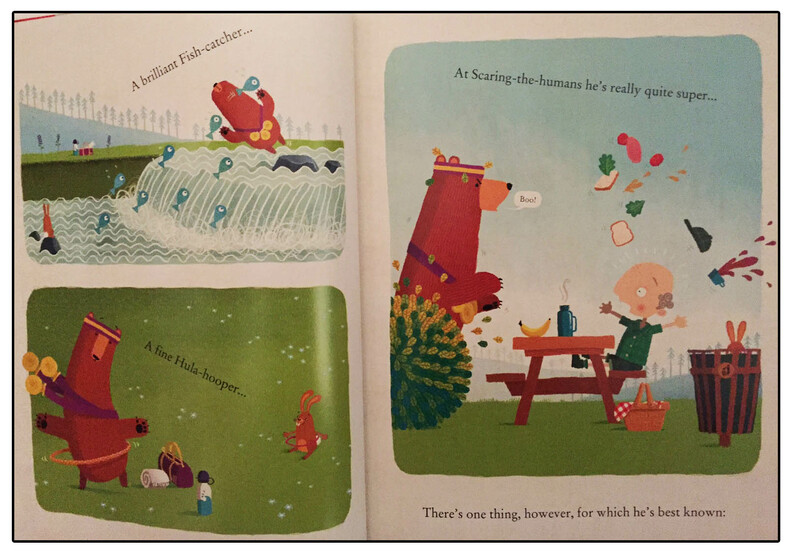 The little animals in this book, come together to help Fred out, just because. Not wanting to give too much away, I also love how neither of the two bears, though caught up in a competitive world with not a friend between them, are actually cast as the “bad guy”, and they both by the end are as loveable as their new little friends. It’s just a gorgeous and heartwarming tale. Rob Biddulph came initially from a graphic design background, and it shows through the fantastic illustrations in GRRRRR! He has a real understanding of layout and giving the pages interest and dynamism, while using typography to wonderful effect throughout the book. The real joy for me in this book, however, lies in the little illustrated details. There are tons of little extras for children to spot on different pages, but also some touches that will have grown ups laughing away too! For example, the tattooed and pierced “Hug Life” bear completely cracked me up, as did the overly romantic bunnies! It’s an absolute treat! I could read this book over and over again and still find new details inside. Also, fans of Blown Away will enjoy spotting the little items taken from that book and carefully and sneakily inserted into this one, very nicely done. There are so many opportunities packed inside this fabulous picture book for getting children GRRRRRR-ing like mad, even trying it in different styles and voices, so lots of loud fun times to be had to engage children while reading. It is also ideal for prompting more serious discussion about friendship and competition. Teachers in particular, could take this book in numerous different directions. 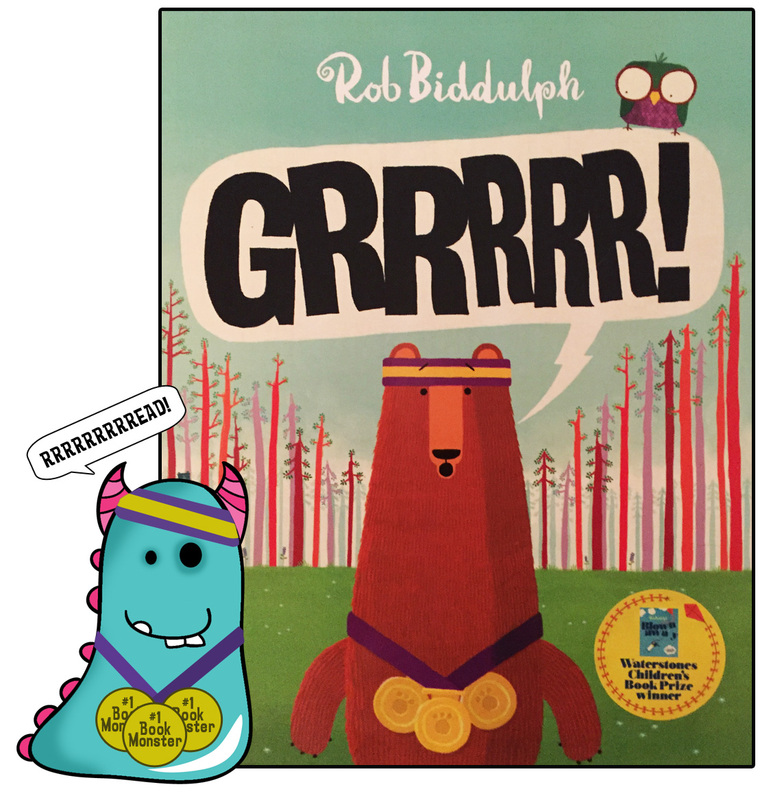 Rob Biddulph is absolutely on my list of authors / illustrators to watch out for, as his style is unique, entertaining and warmhearted, he’s an all round smile maker! I do hope you’ve enjoyed munching on this GRRRRReat book with me!